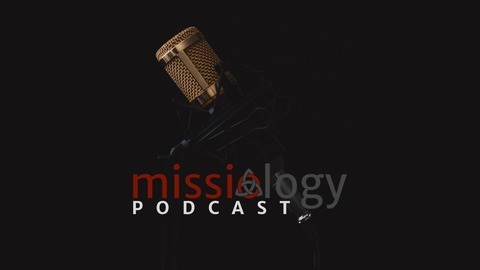 The Missiology Podcast features conversations with missiologists about their experiences in the study of mission. 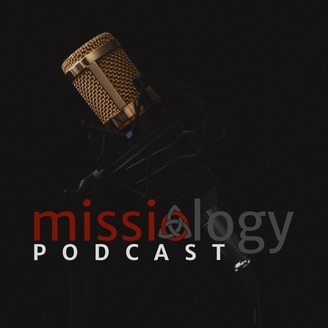 We want to know their stories: why the study of mission has mattered in their lives and what it's all about. The host, Martin Rodriguez, and producer, Greg McKinzie, hope our listeners enjoy hearing the unique voices of these authors and teachers.